Jailbreak! | Is the Quran the Word of God? 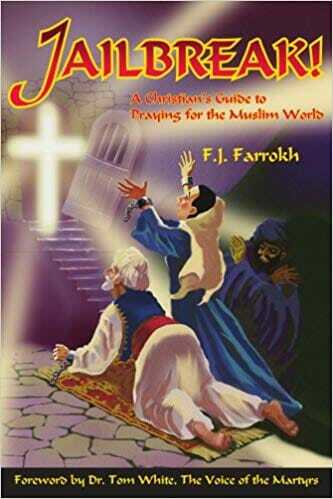 Prayer Christian, please intercede for Muslims. Pray that they would long for the love of God. Pray that they would throw off fear in favor of a personal relationship with God. Praying Christians realize that we are not pitting our human ingenuity against that of others. Mecca will be reached. God’s Church will be established in Mecca…Planting a church in Mecca or Medina may today seem impossible. But our God has destined it to happen. The question is not if, but when and how. May God give us such a holy boldness in our prayers!